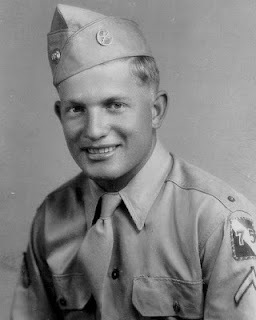 I recently found out that this young man, PFC Leonard J. "LJ" Powell was the only son of Louis Hardy and Viola Powell, my great - great aunt and uncle. Besides serving his country honorably, LJ was killed in Normandy 4 August 1944. This. 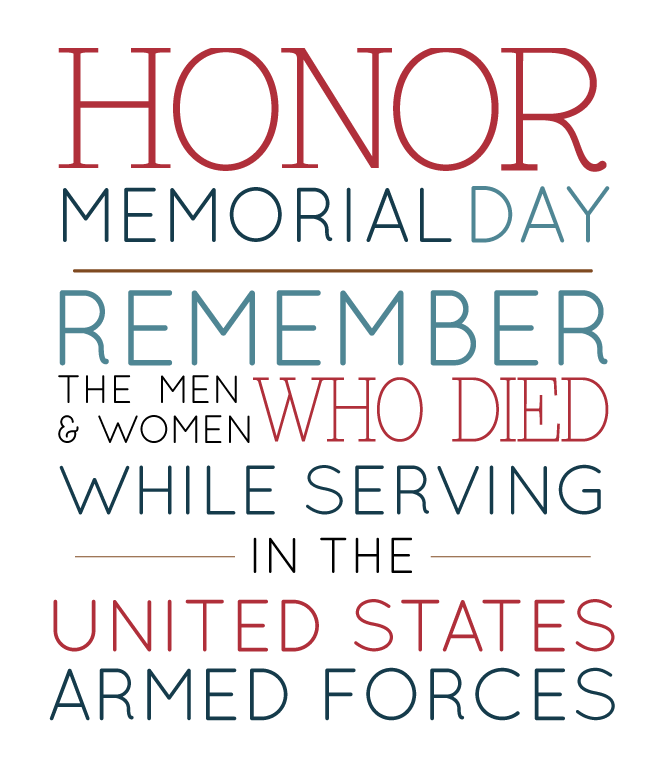 This is what Memorial Day is all about. Not having a BBQ. Not having a day off. But this. 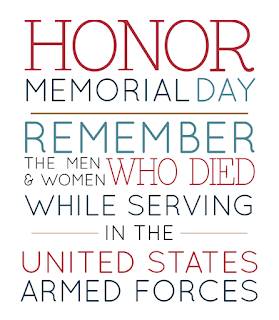 Honoring all those who have gave their life so you and I could enjoy the freedoms that we have. Not honoring Veterans (that is actually why we celebrate Veterans Day) but honoring those who shed their blood...their lives...and did not come home from war. My family has a long, long history of serving in the Armed Forces. My Grandfather was a POW in Germany during WWII, my Uncle and Cousin are officers serving at West Point, and my twin brother in serving overseas in the Air Force. Thankfully, they all came back home to us. But LJ? He never made it home as he was killed in Normandy. This Memorial Day, I am remembering LJ and the countless others that loved our country so much that they died protecting it. I agree wonderful post and tribute! Wonderful, and a handsome young man. I appreciate your families' sacrifice.